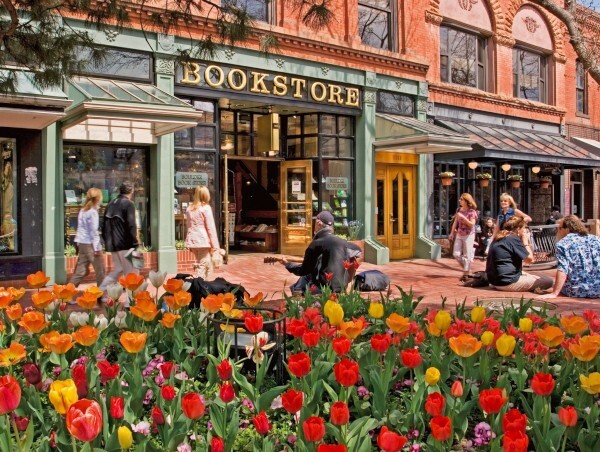 This week, Publishers Weekly named Boulder Book Store in Boulder, Colorado as the 2018 Bookstore of the Year. 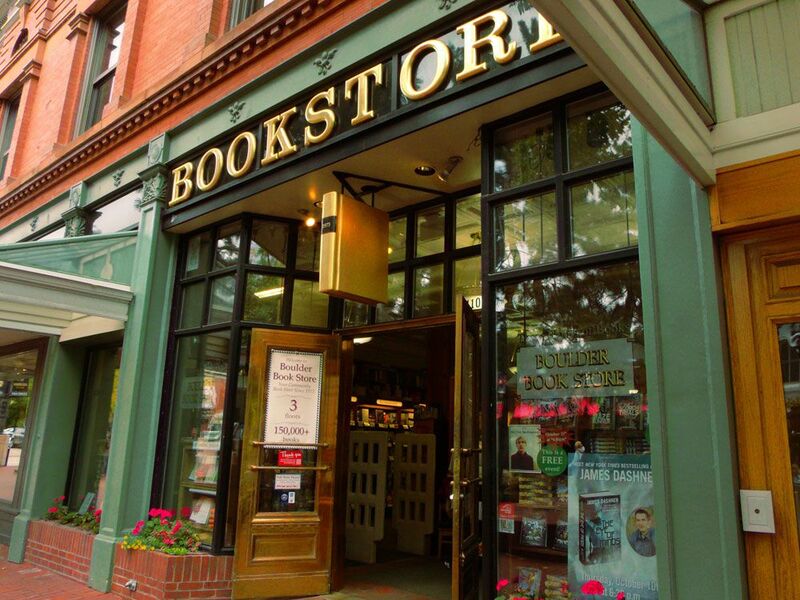 Founded in 1973 by David Bolduc, the bookshop has been a pioneer in indie bookstore initiatives, as well as an anchor in the community in this mountain town. 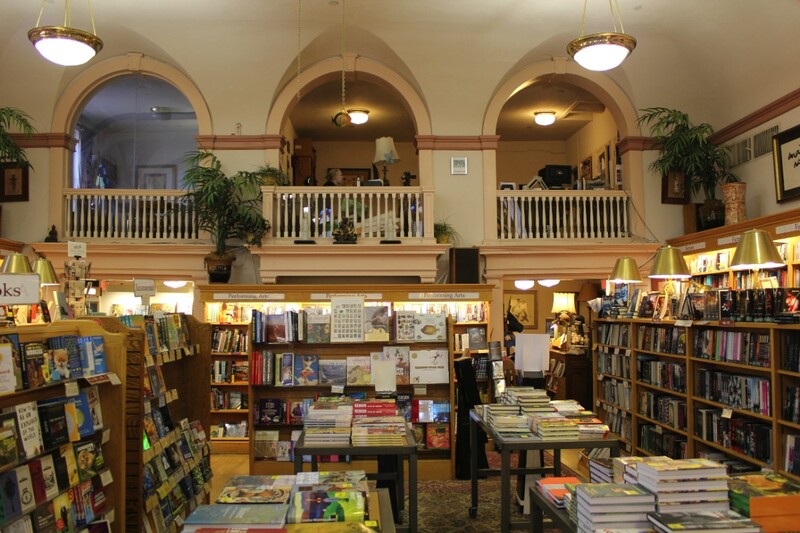 The shop offers three floors packed with both new and used books in every genre. of course, there’s also an obligatory bookstore cafe too. 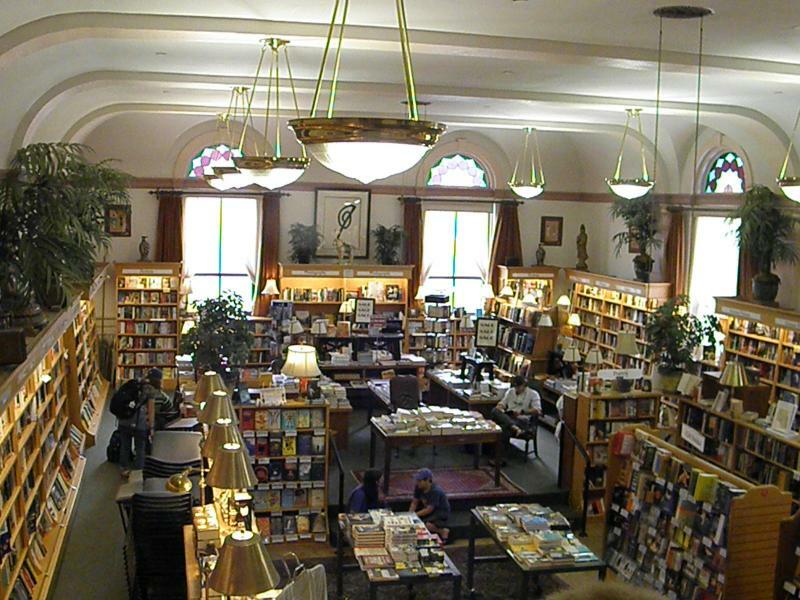 This entry was posted in Books, Bookstore Tourism, Tourism, USA and tagged Bookselling, Boulder Colorado, indie bookstores. Bookmark the permalink.